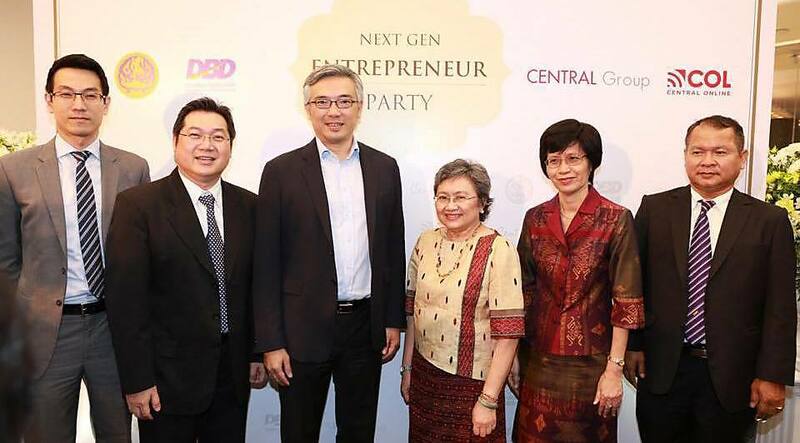 Bangkok — 28 May 2015 — The Central Group is holding the “Next Gen Entrepreneur Party” to provide opportunities for the new generation of SMEs, as business partner, to grow business online and succeed along with central.co.th. 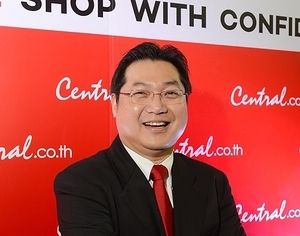 The Central Group, with its business network covering all the needs of consumers, will open distribution channels for SMEs through www.central.co.th This is in line with the group’s policy on supporting SME growth to create a strong and sustainable growth for the Thai economy. Worawut Ounjai, Chief Executive Officer, COL Public Company Limited, said “For over 68 years, the Central Group supports SME entrepreneurs with a belief that with the strong growth of the country’s economy, the SMEs must be able to succeed a sustainable growth as well. And to support the government's policy on helping SMEs, in addition to providing distribution channel for SME entrepreneurs, the Central Group also educates them about the Modern Trade. Such support is another way of creating a strong economic foundation for the country. This is a commitment that the Central Group promises to continue uninterrupted. It is because that we believe that when the SMEs have achieved sustainable growth, the country’s economy will have the potential to grow as well as the stability of the national economy will be sustained along the way." That is the background of the “Next Gen Entrepreneur Party”. The activity is held to provide opportunities for the SMEs to grow business online through central.co.th. The website is an effective distribution channel that reaches a wider range of customers. It is also a cost effective business operation. Moreover, it has built on the success of many activities that the Central Group held to support the community enterprises. For instance, the Central Group has joined forces with 72 communities nationwide to develop products and made it the “Our Community Product” brand. The Group assisted thousands of small entrepreneurs to grow their business until they got bigger nowadays. Many products have been selected to put on the Central Group shelves. In addition, the Group also brought hundreds of Thai branded products and designers to the international markets. The Central Group is committed to keeping on holding many projects to support SMEs such as joining forces with the Commerce Ministry to hold the 3rd Community Products Fair. It has teamed up with state and private sectors to hold the “Arm the Thai SME entrepreneurs with strategic marketing tools” to support SMEs market channels so that they can sell their products in the real market. Many activities were held to incubate the entrepreneurs and to distribute products to consumers through its network. “I invite all the SME entrepreneurs, especially the new generation who wants to increase their distribution channel, to partner with us. I can say that with the high potential of the Central Group whose business network covers all the needs of the consumers would help bring the products to reach the targeted customers effectively. And I hope that the products will receive well response and bring the success to the SMEs and also contribute to the country strong and sustainable economic growth eventually,” Worawut added. The Next Gen Entrepreneur Party is joined by Tos Chirathivat, Chief Executive Officer of the Central Group, and the Deputy Minister of Commerce, Apiradi Tantraporn, who will jointly preside over the opening ceremony. Both will address the opening speech and witness the signing of MoU aiming at promoting business for SME entrepreneurs interested in collaborating with Central Online. 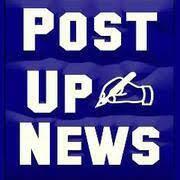 The online business opportunities are waiting for you. Just step up and change, and every success will be at your fingertips. The SME entrepreneurs who want to partner with Central Online call 02-739-5555 ext 5915 for more information.